The Oscars countdown begins! 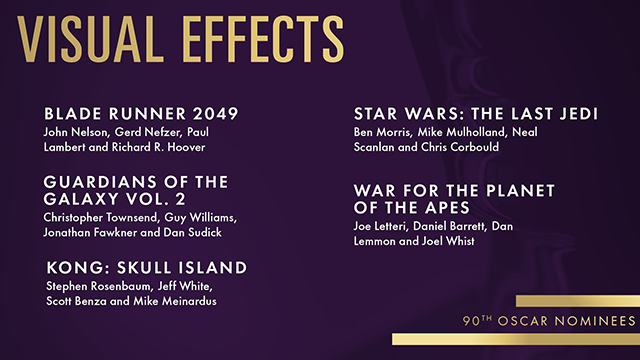 Did you know that almost every feature film nominated for Best Visual Effects in the last 20 years used either Sapphire or Mocha software somewhere in the mix? Best of luck to all the nominees on Sunday, March 2nd!